Computing and technology jobs are the number one source of new wages in the United States—yet only 13 percent of US engineering jobs are held by women. Can you imagine how advanced the world of technology would be like if more women joined the ranks? 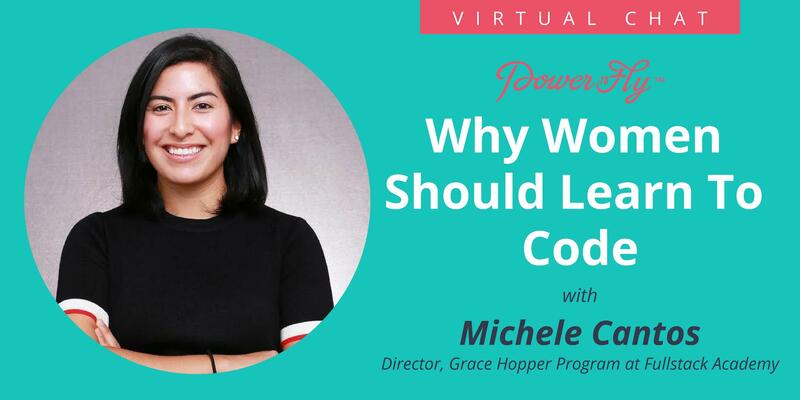 Michele Cantos, Director of the Grace Hopper Program at Fullstack Academy is joining us for a live Q&A; to answer all of your questions about how to get more women involved in coding, as well as everything you need to know about starting a coding bootcamp!